Hi everyone! 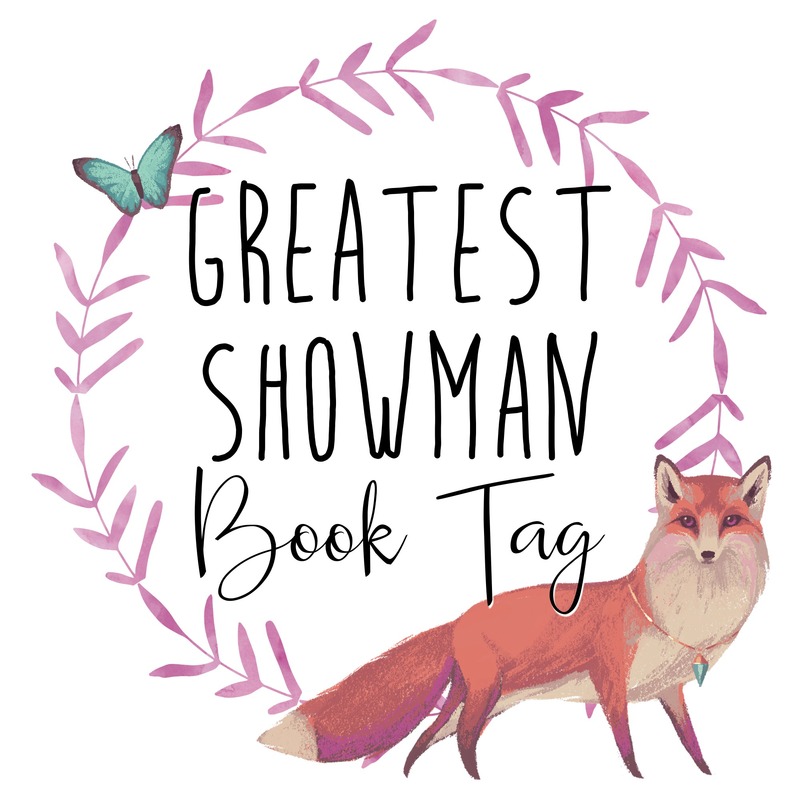 Today I'm doing another book tag and no, I wasn't tagged in this one either! I firmly believe in doing things that you enjoy and I ENJOY BOOK TAGS, OKAY? Something else I very much enjoy is The Greatest Showman, which I find myself singing along to in my head literally every day. I love this film so much that I've forced everyone I know to watch it, so it should be no surprise that I jumped at the chance to do this tag, which originated with Irish Reader. The rules are tag yourself and participate! As always, tags could have spoilers for characters in the books chosen, so read at your own risk! Pick a book that is the best book you've read and gave you all the feels. Oh man, the BEST book I've read?? That's a really hard one! How about the best I've read this year? 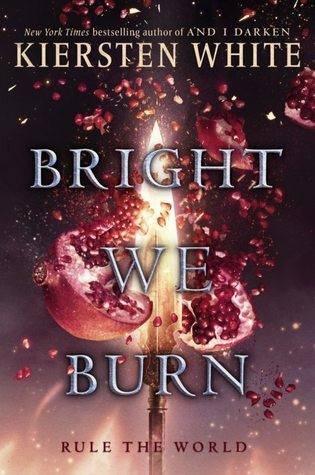 I'm probably going to have to go with Bright We Burn because it was an incredible series ender that came with ALL the feels! Honestly, is anyone surprised? 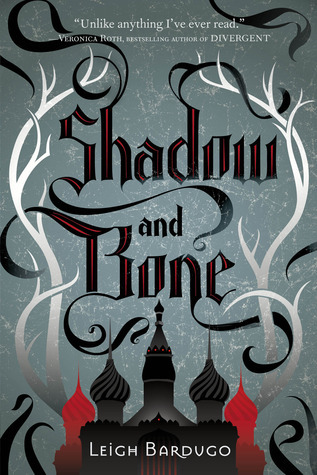 I didn't literally dream about it, but this series, and The Darkling in particular, has stuck with me ever since I finished it. It's probably my number one bookish obsession! I really feel like these would be easier if I read contemporary fiction... 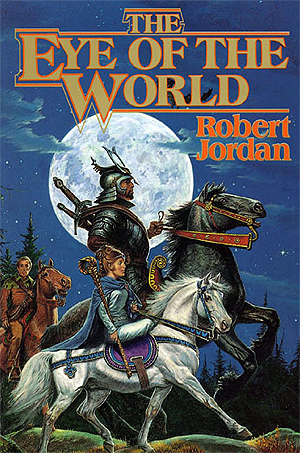 Okay, I'm going way off the map with this one and choosing The Eye of the World. There are SO many characters in this book and the series as a whole who have to accept things about themselves in order to thrive. 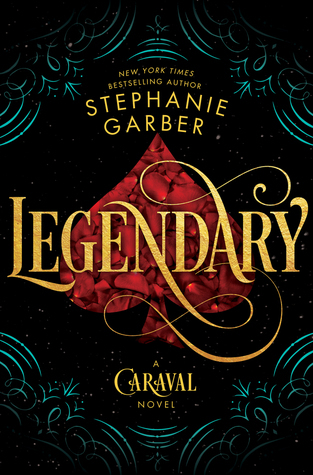 While I loved Caraval, I was left thinking Tella was a really dull character at the end of it. Legendary completely changed my mind, however, and now I ADORE Tella. In fact, I love her way more than Scarlett after finishing the second book. Sadly, there are very few authors who I can actually depend on loving no matter what they write, but AG Howard has been one of them! 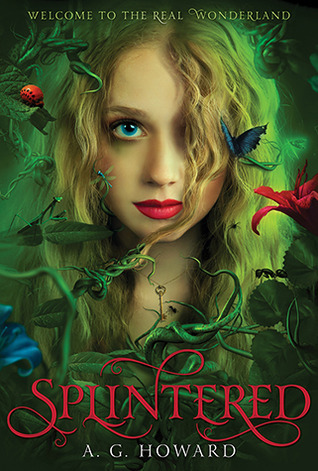 I adored her Splintered series, loved Roseblood, and am eagerly awaiting book three in her Haunted Hearts trilogy! I'll literally read anything she has published! 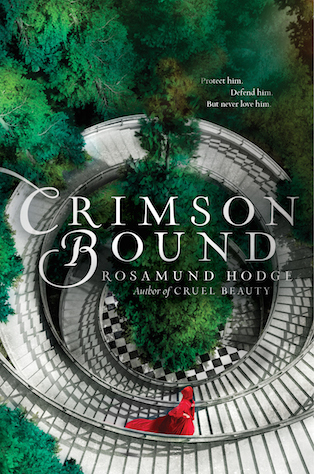 I feel like I don't know anyone else who loved Crimson Bound by Rosamund Hodge! I loved Cruel Beauty and loved the second book almost as much! A bookish OTP that overcome a lot to finally be together. Kestrel and Arin probably fit this best out of the books I love. They went through SO MUCH throughout this series and I loved how much their relationship grew because of it! These two are definitely one of my favorite OTPs! Am I allowed to say this? Is it still too soon or have we all moved on? A book you've ignored for so long and finally need to read. 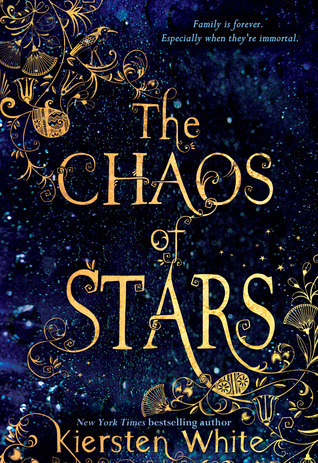 So many could fit into this category, but I'm going to go with The Chaos of Stars. I've adored And I Darken SO much that I finally picked up Paranormalcy and I'm loving that so far too! 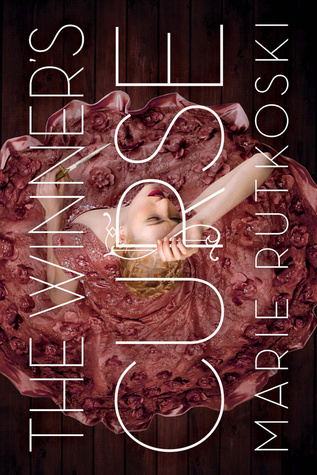 I definitely need to delve farther into Kiersten White's books! 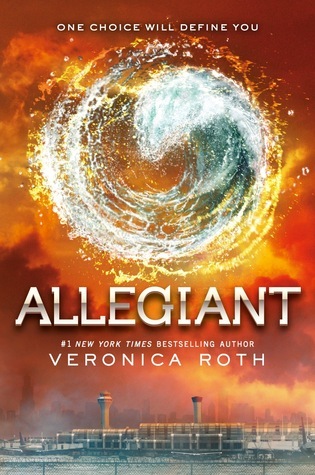 Has anyone read this?